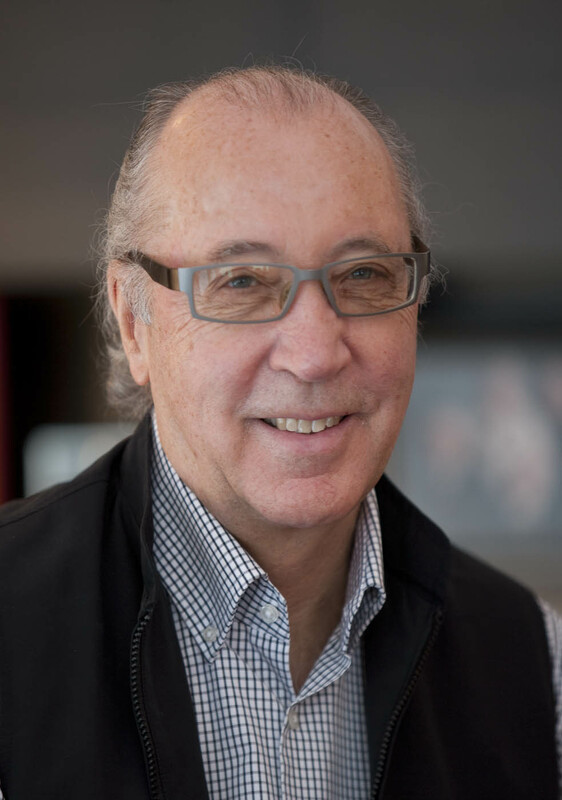 Arthur DeFehr is the CEO of Palliser Furniture (Winnipeg) and a lifelong humanitarian activist. He has worked with Mennonite Central Committee in Bangladesh, the UN High Commissioner for Refugees in Somalia, as well as CIDA and the Canadian Foodgrains Bank (CFGB) to develop and administer programs in Africa and South Asia. A founder of CFGB and International Development Enterprise, he has provided food assistance and market-related solutions to development work around the world. He also played a key role in establishing Manitoba’s immigrant Provincial Nominee Program in the 1990s. Mr. DeFehr was named an Officer of the Order of Canada in 2004 and Order of Manitoba in 2011. 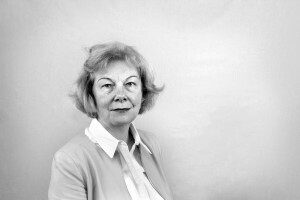 Elspeth Guild is the Jean Monnet Professor ad personam in Law at Radboud University in Nijmegen (Netherlands), Professor of Law at Queen Mary University of London, and an associate senior research fellow at the Centre for European Policy Studies (Brussels). Dr. Guild is an internationally acknowledged expert in EU law and widely respected for her contribution to academic and policy debates in these fields. She regularly advises the European Parliament, the European Commission, the Council of Europe and other international organizations such as the UNHCR on free movement of persons, migration, and asylum. Presentation Title: For whom are EU borders deadly and why? Christopher Mitchell was born and educated in London. He has held academic positions at University College, London, the London School of Economics, and the University of Southampton. He was appointed Lecturer in the Department of Systems Science at the City University in 1973 and became Professor of International Relations there in 1983. He joined the academic exodus from Britain in the mid-1980s, becoming Director of George Mason University’s Institute [now School] for Conflict Analysis and Resolution between 1991 and 1994. He is currently Emeritus Professor of Conflict Research at GMU. He continues to work on practical and theoretical aspects of peacemaking processes and has recently published articles on the theory of entrapment, on ending asymmetric conflicts and on a multi-role model of mediation. 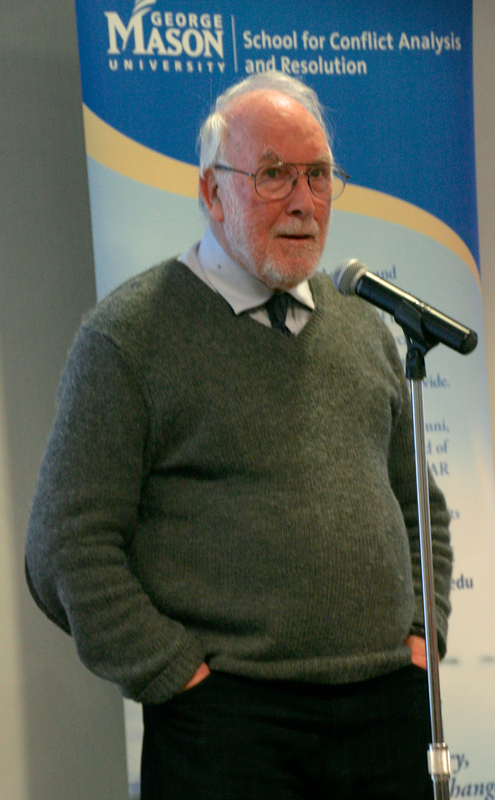 His written contributions include: The Structure of International Conflict (1981), Peacemaking and the Consultants’ Role (1981), and Gestures of Conciliation (2000). He has recently co-edited two books about grassroots peacebuilding with Landon Hancock, Zones of Peace (2007) and Local Peacebuilding and National Peace (2012). His retrospective textbook, The Nature of Intractable Conflict, was published in 2014. 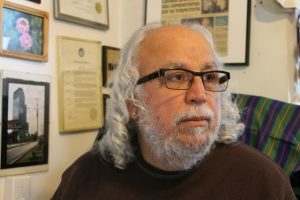 Since arriving in Canada as a refugee nearly 25 years ago, Francisco Rico-Martinez has dedicated his life to support diverse migrant populations. He is currently the co-director of FCJ Refugee Centre, a grassroots organization that strives to meet the needs of uprooted people, particularly refugee claimants and people without status. Francisco was both the co-chair of the inland protection group of the Canadian Council for Refugees and the past president. He was the recipient of the Community Leadership in Justice Fellowship of the Ontario Law Foundation for 2007, as well as the 2001 City of Toronto William P. Hubbard Race Relations Award and the YMCA Peace Medallion in 2006.